The third Forum on the Development of Tibet concluded on Friday after discussions on efforts to promote the world's understanding of Tibet and enhance the cooperation between China and the world with regards to Tibet's development. A dozen high-level Greek officials from different government departments and business sectors showed up, joining more than 160 others to exchange ideas on the development of Tibet, and explore opportunities for cooperation. 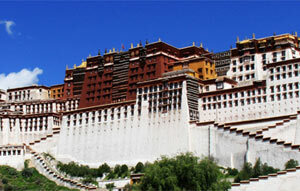 The Information Office of the State Council on Tuesday published a white paper on the development and progress of Tibet. 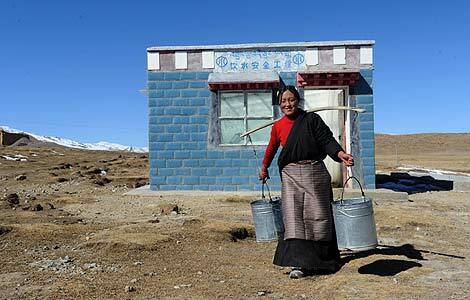 Since Tibet's peaceful liberation in 1951, the region has made great strides towards modernization and ushered in a new era of social development. 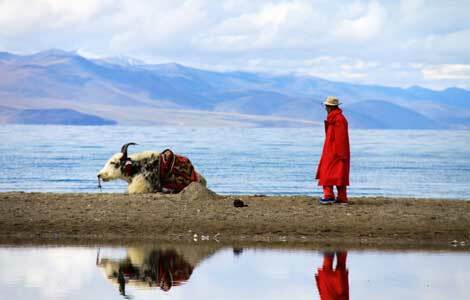 Over the past 60 years, Tibet has undergone a great historic process starting with peaceful liberation and proceeding to democratic reform. Copyright 1995 - 2009 . All rights reserved. 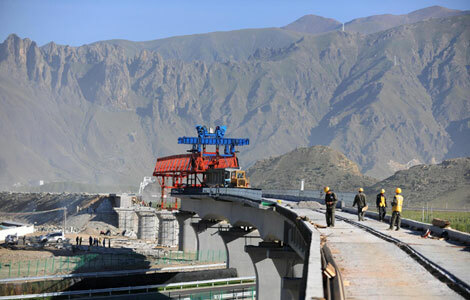 The content (including but not limited to text, photo, multimedia information, etc) published in this site belongs to China Daily Information Co (CDIC). Without written authorization from CDIC, such content shall not be republished or used in any form. Note: Browsers with 1024*768 or higher resolution are suggested for this site.